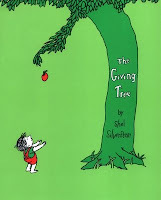 I remember crying when I first read the book, The Giving Tree. 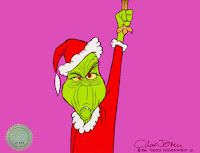 In Shel Silverstein’s classic way, this story unfolded with such fluid unravelling of child-like spirit. Been awhile since you read it? It has been for me. Yet a few images I recall are how the fully mature, brightly green-leaved tree became a stump. All for the good of one individual, proving how much the tree loved that human being. And proving even more how it loved so much that it willingly gave. Yes, I recall wanting to share that book to the children at the church I attended. And when I wasn’t given the permission to read it during the Children’s sermon, I realized how little the church ministers valued themselves. There is a direct correlation between how we give and our perception of self. Either we fear our value is limited and we are stingy, or we value ourselves (our thinking, our beliefs, our support structure and our actions)enough to give well to others, either of our gifts or talents, or we give them freedom to take some control from us. Strong value of self leads us to act with trust. On a daily basis, how do we demonstrate this? Do we agree to meet others in their own terms? Do we listen despite an apparent difference of opinion? Do we approach with courage our tasks? Do we forget past experiences with those around us enough to start fresh today? I know my answer – I often act showing fear vs. trust. Yet I see how this really communicates more about my feelings about me than my feelings about others. Were I to relax into the moment, to listen with openness, despite my concerns, I may discover more possibilities. I would come across as trusting, and I may even feel confident as a result. What it actually means when we give – similar to Shel Silverstein’s Giving Tree – is that we have faith in how we can react. 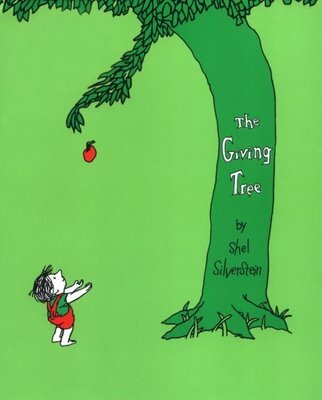 In Silverstein’s book, the tree didn’t always inspire worthy reactions from the young boy it was sacrificing for. But ultimately, that young boy/man/crippled sage devoted his heart to his friend. The tree held a strong resolve in long-term investment. What does it actually mean when We Give is only second in importance to What it actually means when we Don’t Give.